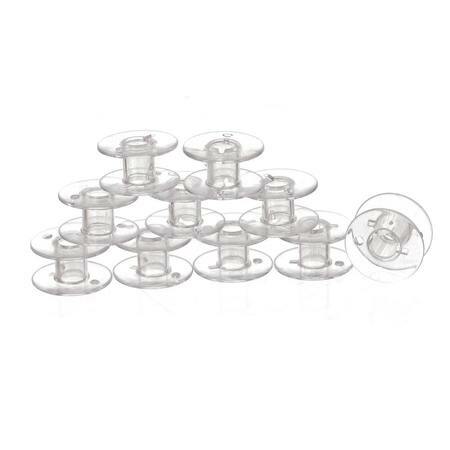 Organize your sewing thread neatly with the Bobbins (10pk), Class 15. 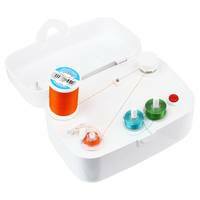 This package contains 10 Class 15 bobbins that can be used to keep your thread in place when you are not using them for a project. 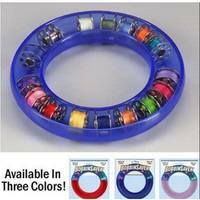 Bobbins (10pk), Class 15 -- available in blue, green, pink, purple, yellow, multicolored, and clear. 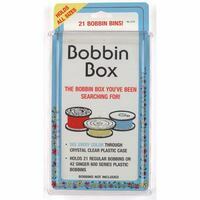 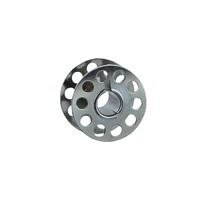 Continue reading below for guarantees on which machines can fit this Bobbins (10pk), Class 15 pack.